Golf is a physically demanding game requiring great flexibility and range of motion. The golf swing alone is complex and dynamic motion requiring the coordination of approximately 400 muscles and full rotation of 127 joints! Returning to golf after a long winter hiatus, for example, can put you at increased risk for injury. Even a few months off can significantly reduce your flexibility, strength, and range of motion. 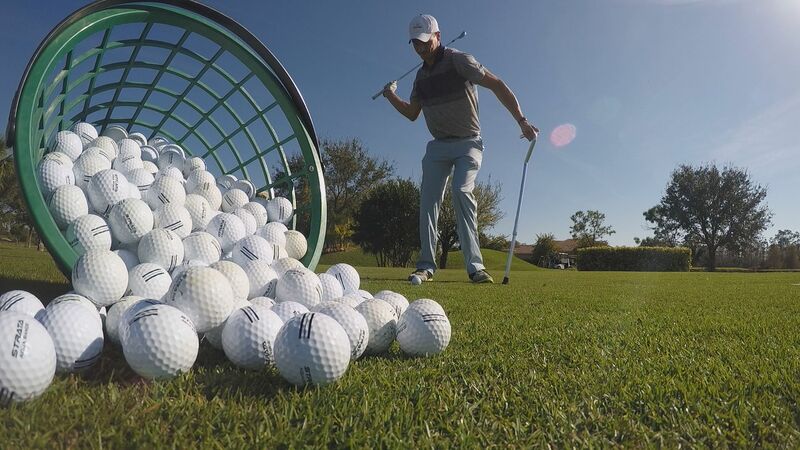 In order to avoid placing increased stress and strain on your muscles and joints, it is important to begin a conditioning program as early as possible prior to golf season. Pinnacle Physiotherapy offers a customized golf program geared to your individual needs. A consultation with one of our experienced registered physiotherapists to discuss and identify any areas of concern. A customized golf specific exercise program designed to increase flexibility and conditioning and address any specific areas of concern for you. Quick exercises to use during the round. An added benefit of the Pinnacle Golf Pro package is that your exercise program will also include access to on-line videos or animations that will be available to you for your continued use and reference. By taking a preventative approach to your game, you should be ready for a successful, injury- free season!